Beards have a personality of their own and really define the wearer. Keeping your beard looking its best requires commitment, but our experience is that it is worth it. 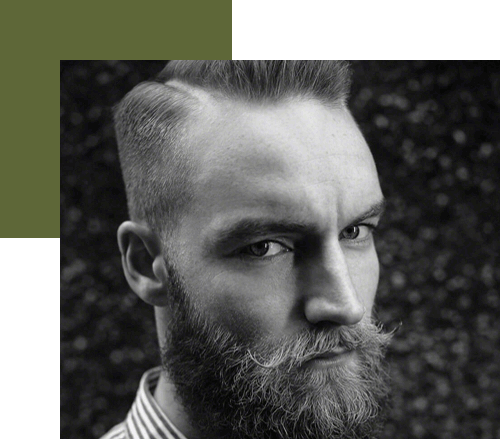 Depending on the type of beard you have whether it’s just a rugged rough stubbly look or whether it’s a full grown beast it doesn’t matter as we have the expertise, tailored services and the foresight to help you through. Complete design beard using cut throat razor. Trimming and shaping using scissors/trimmers. Trimmed and shaped using clipper. 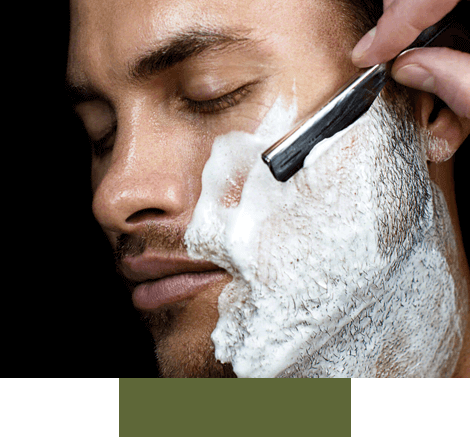 We offer 3 types of service depending on what type of beard you have. If you’re looking for advice and inspiration then we are only too happy to help. We recognise that for many men, keeping a beard is relatively new thing. Our ethos with beards is that it should look natural, healthy, neat but not overly groomed. We tend not to advise clients to have straight neat lines on the face, a more tapered and natural finish is a better look. In all our beard services we condition the beard using beard oil or conditioning cream and moisturise the face to ensure you leave us feeling fresh and invigorated.